Zachary L. Erwin concentrates his civil litigation practice primarily in the areas of workers' compensation and labor and employment defense. Zach has extensive experience in Maryland and the District of Columbia representing employers and insurers in workers' compensation cases. In Maryland, Zach has successfully handled numerous cases before the Maryland Workers’ Compensation Commission, in various State Circuit Courts, and before the Maryland Court of Special Appeal and Court of Appeals. In the District of Columbia, Zach has represented employers and insurers before the Office of Workers’ Compensation, Office of Hearings and Adjudication, Compensation Review Board, and the DC Court of Appeals. Zach’s practice also includes defending employers against individual and collective actions raising employment discrimination, employee benefits, and wage and hour claims under Title VII, the Fair Labor Standards Act, and the Americans with Disabilities Act. In that capacity, Zach has vast experience representing employers and insurers in both state and federal court and before state and federal administrative agencies, including: the United States Equal Employment Opportunity Commission, numerous Maryland and D.C. Fair Employment Practices Agencies, the Department of Labor, and MOSH/OSHA. Zach also regularly counsels clients on all aspects of the employer-employee relationship, including but not limited to: employee handbooks, discrimination and accommodation, wage payment and collection, employee termination, and issues that frequently arise in the overlap between employment law and workers’ compensation. 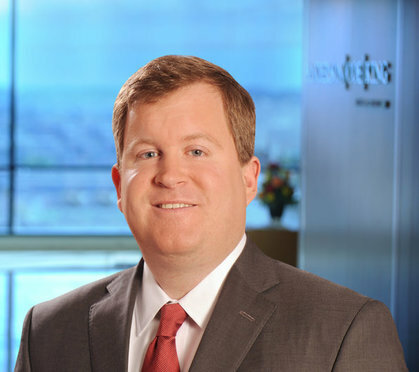 Prior to joining ACK, Zach was a workers’ compensation and labor and employment litigator with a large regional law firm in Baltimore, where he successfully represented numerous employers and insurers in both workers’ compensation and labor and employment cases in Maryland and the District of Columbia.